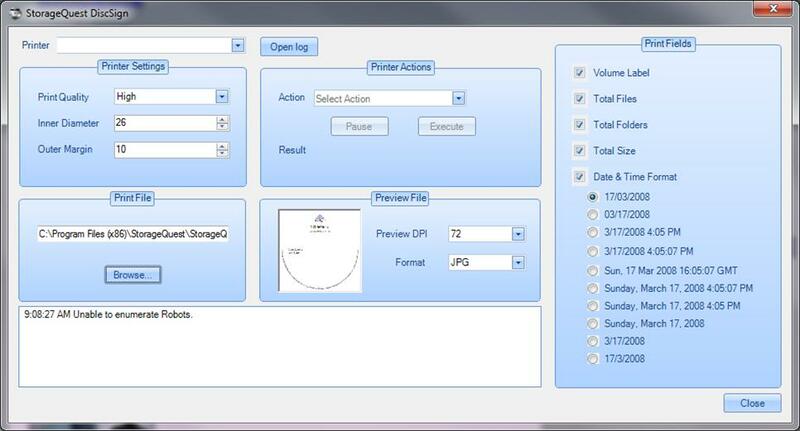 StorageQuest DiscSign is simple a yet powerful Optical Media scanning and printing tool. 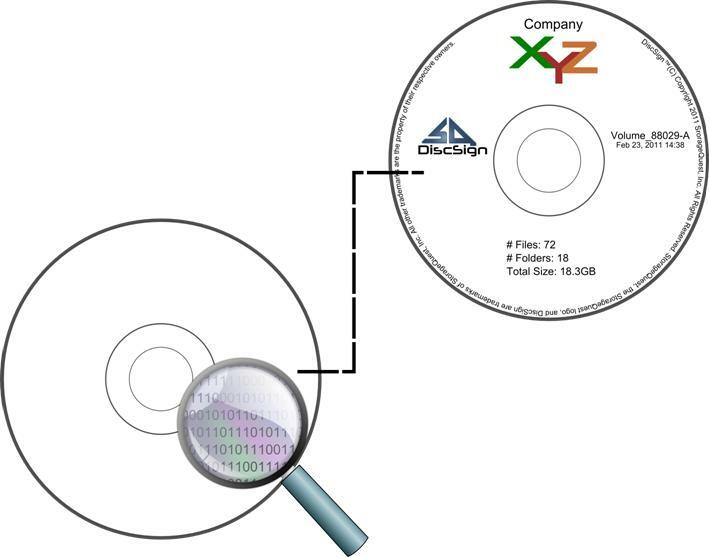 With a single exported media or even a sizeable stack of media, DiscSign can progressively analyze a disc and print the results directly onto the scanned media. Simple and effective. Labelling your media is as important as having it in the first place! Imagine trying to label all of your exports by hand. This is not only a tedious process but it is an error prone one. DiscSign has been designed to be used with (but not limited to) optical media publishing systems like the MSM software and our new Optical Volume Manager(OVM). 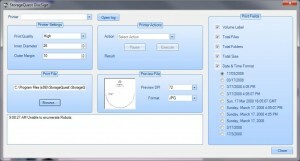 DiscSign is an automated disc label printing system. This software is intended to be used in a fully automated non-user intervention way. 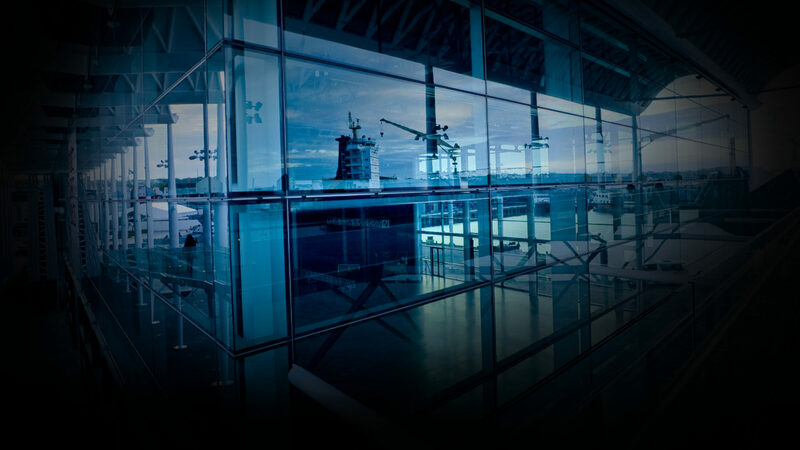 DiscSign is compatible with a broad multitude of formatted media. Long term preservation of records is easily achieved with archival-grade media, allowing your data to survive for decades.